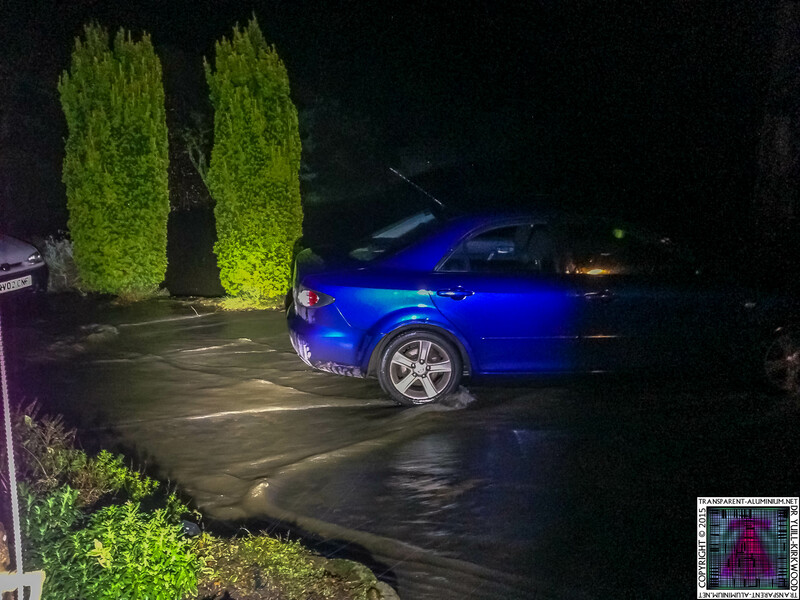 Greetings Space Cadets, woke up on yesterday to find the garden submerged and torrent of water flowing through across the driveway. 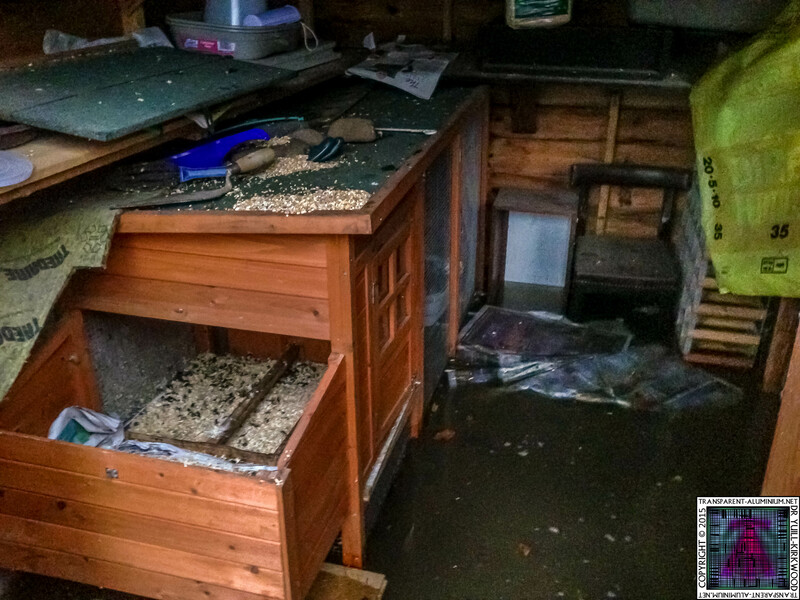 Immediately I went to my Chicken Coop and that and as I approached it got deeper and deeper it was over a foot, thankfully they were all in the top, and I carried them all into the house, their new home in the conservatory. 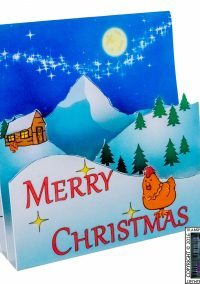 My little girls where frightened and Red came running into my arms for safety. 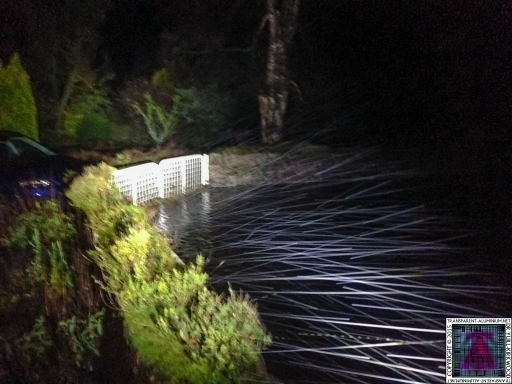 As it got lighter I could see the gate was full of debris and acting as a dam, and the road was completely flooded. 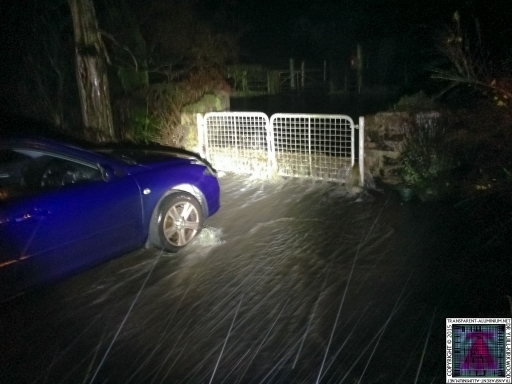 As this was pushing the water through the small gate to the front door, I opened the driveway releasing the flood gates. 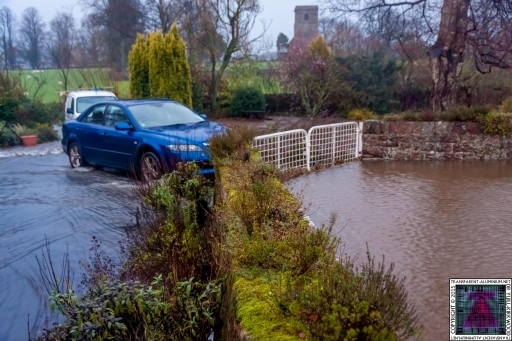 It was working and drained the away from the door and drained away from the road. 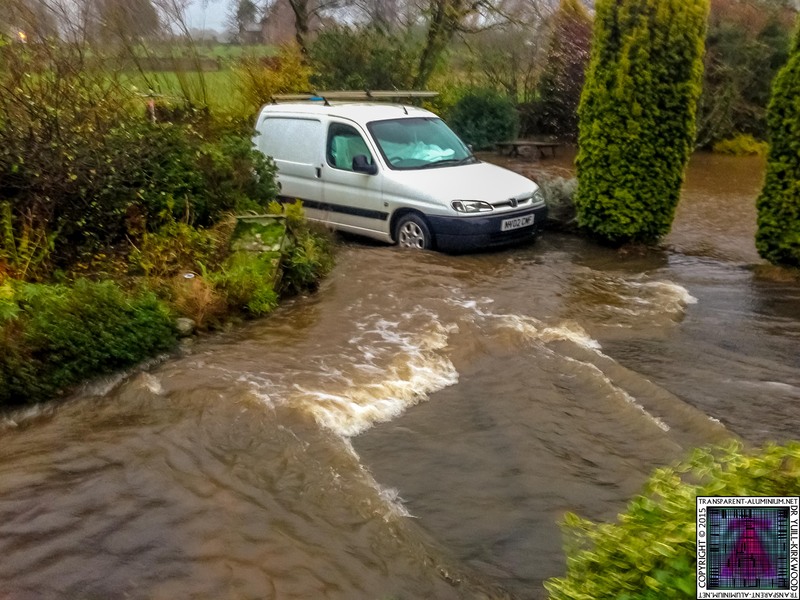 But this was short lived as an hour later it resurged and the water levels raised to foot high rapids flowing through the drive. The garden is completely submerged its over two foot deep at the bottom of the garden where it can’t drain away, but my Chickens are all safe. 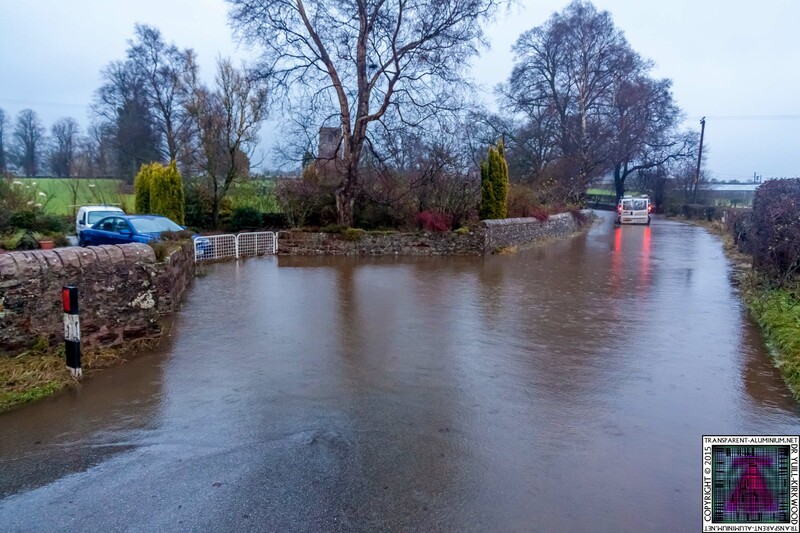 The Road is completely submerged. 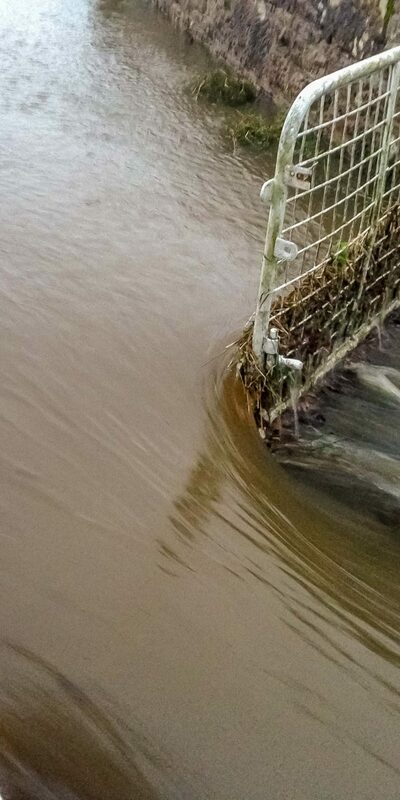 My Chicken Coop is flooded, thankfully they where all in the top. 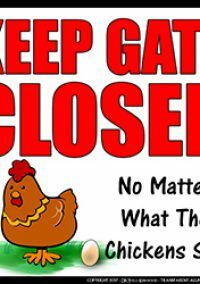 My girls were frightened and Red ran into my arms for safety. 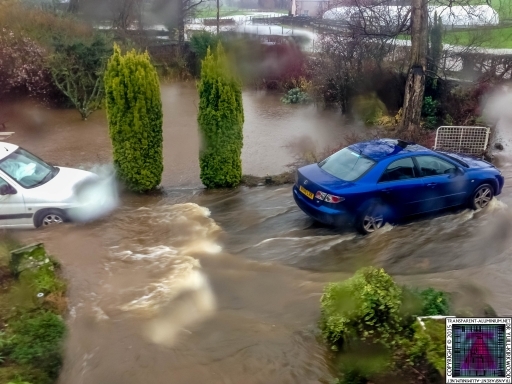 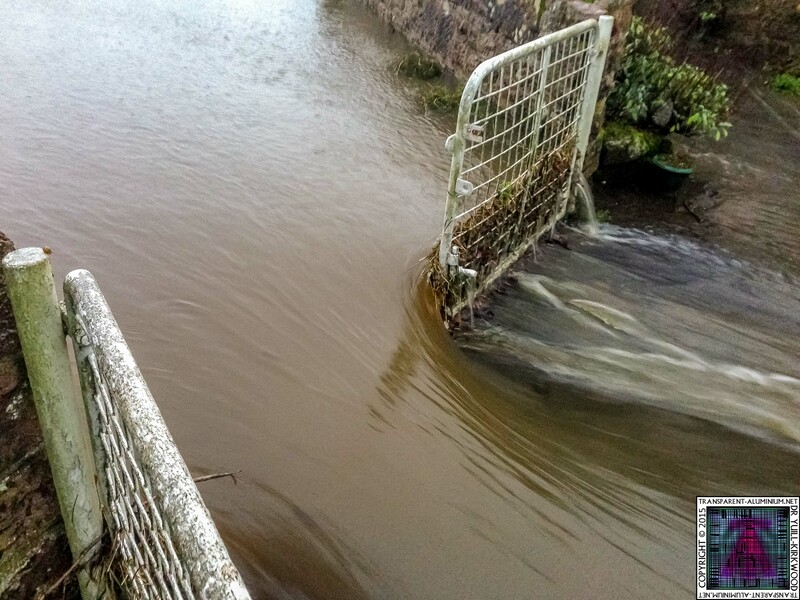 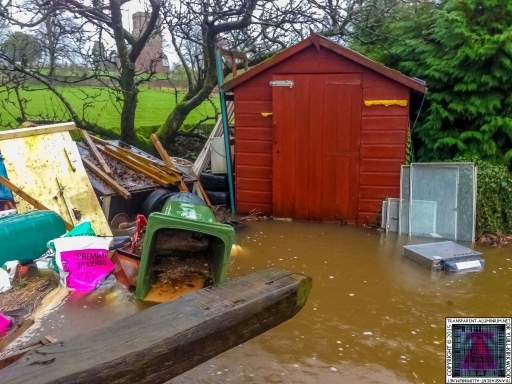 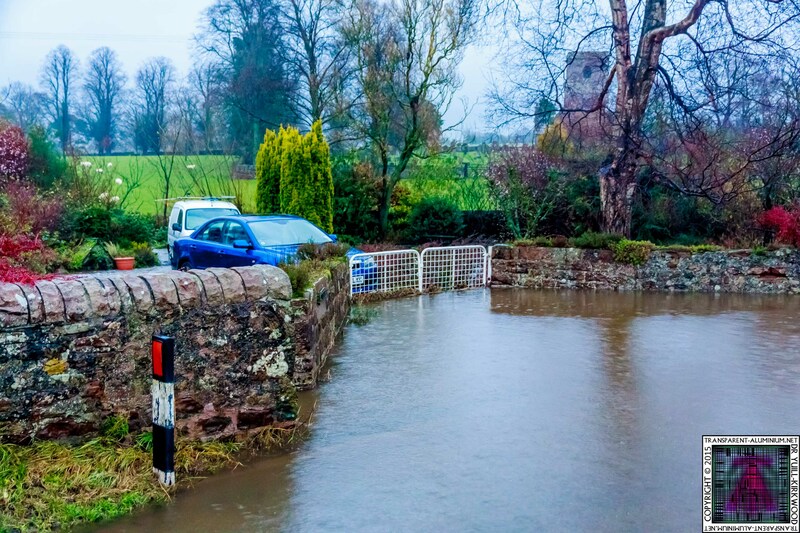 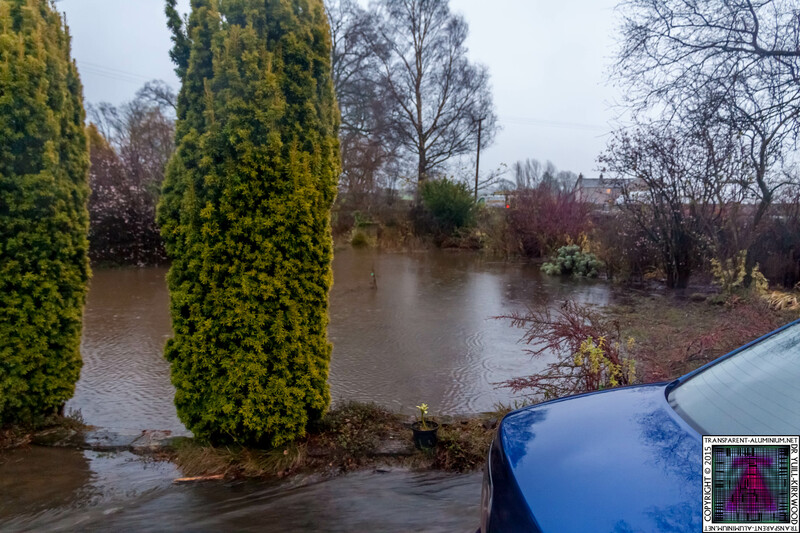 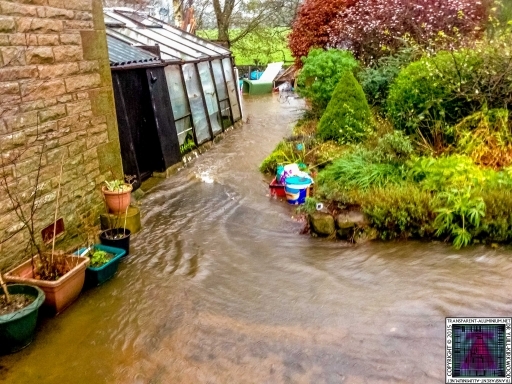 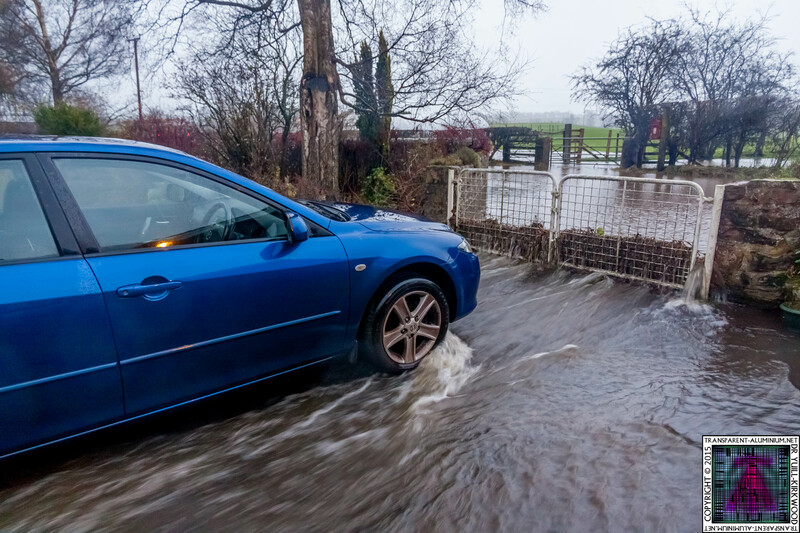 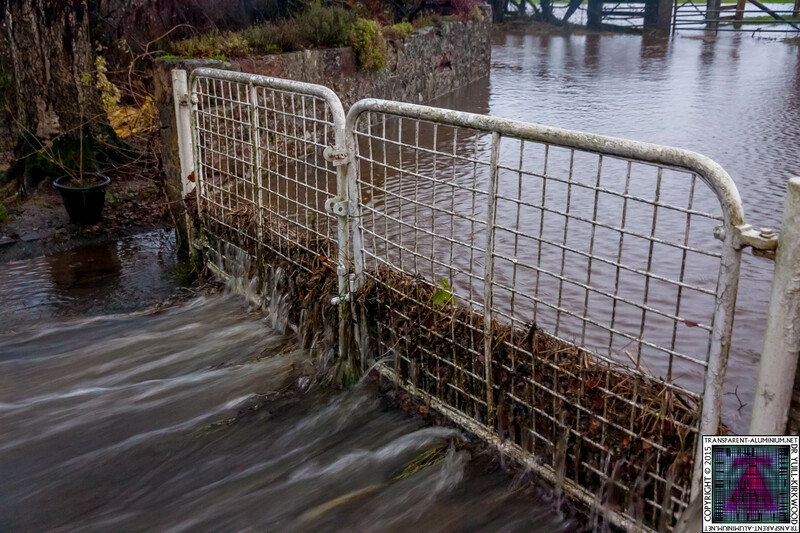 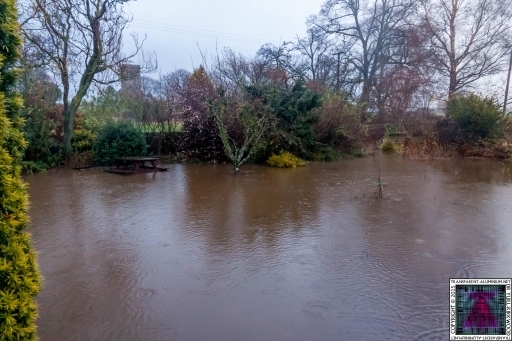 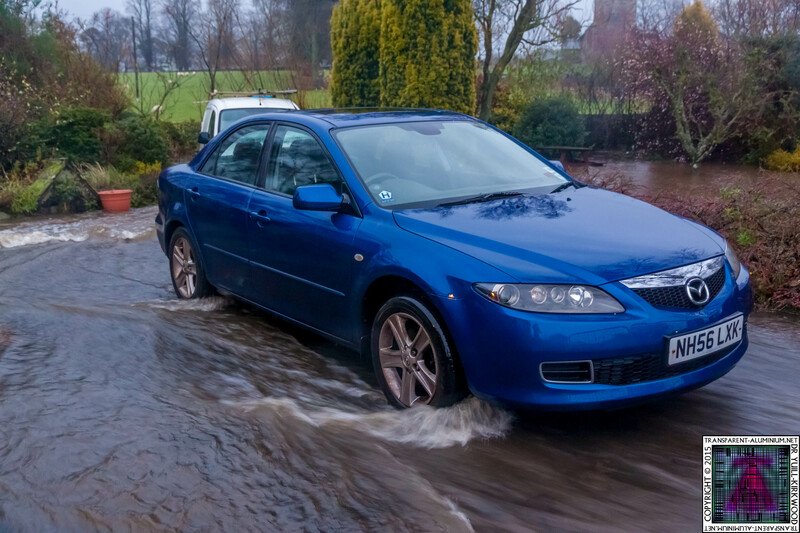 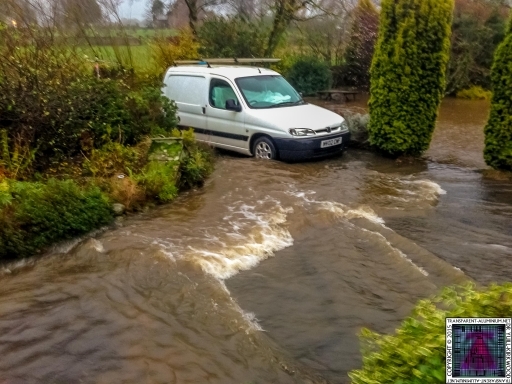 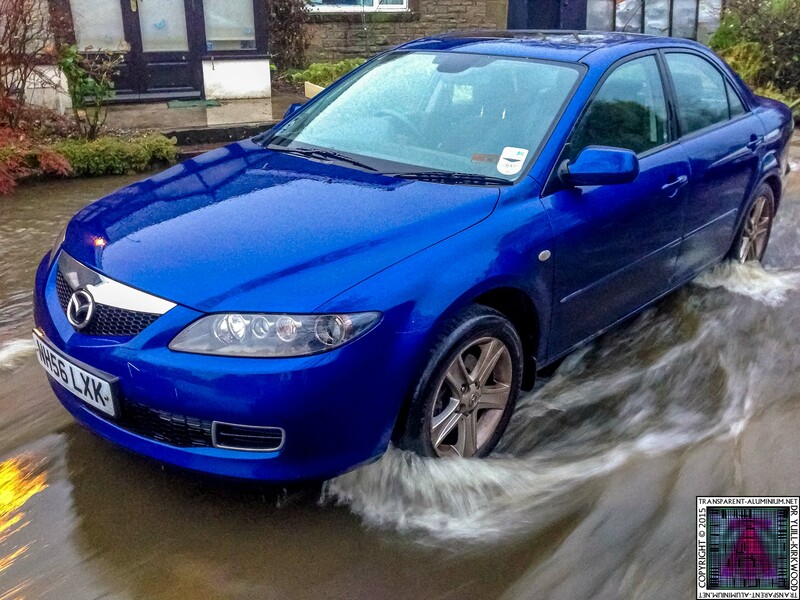 Cumbria Flooding December 2015 Reviewed by DR Ravenholm on December 6, 2015 .